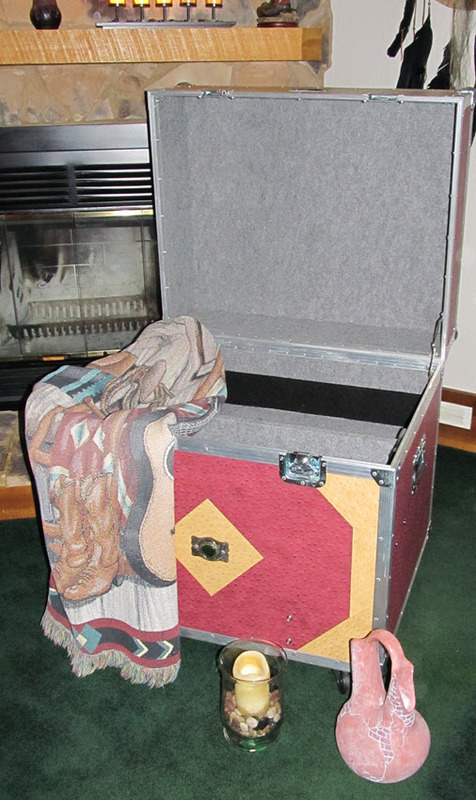 When you need more room, a Large Tack Box is going to handle your demands. 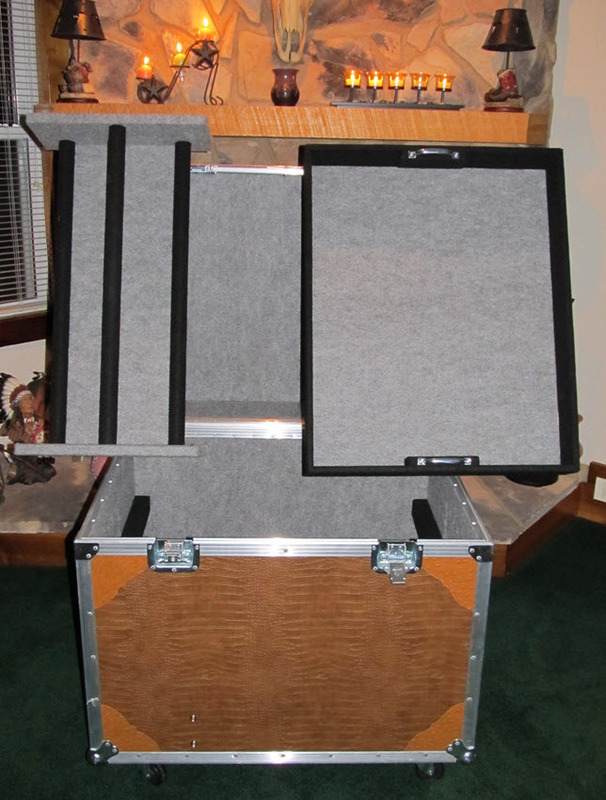 Our Large Tack Boxes are designed to protect your equipment by providing a moisture free ozite interior and a recessed padlocking latch on the exterior lid. The interior also includes a divided compartment with a shelf off set to one side. Across the top of the interior is a full shelf that is divided into three sections. There are three different exterior coverings to choose from; Traditional, Standard and Ultimate. Price will vary depending on style of box, but no price change will occur when you choose your exterior covering for that style box. 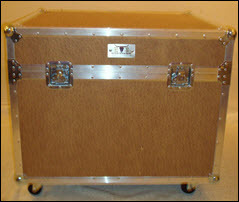 Our goal is to manufacture and deliver the highest quality Tack & Gear Boxes custom made in the U.S.A.